This recipe originates from Garden and Gun, a website devoted to all things wonderfully Southern, and was passed to me by a true Southern gentleman. I made it for a get-together that never came together. Alas, all the lemonade is for me. I recommend you try it! In a container with a tight-fitting lid, combine the cherries, bourbon, and vanilla. Cover and refrigerate for 2 days. 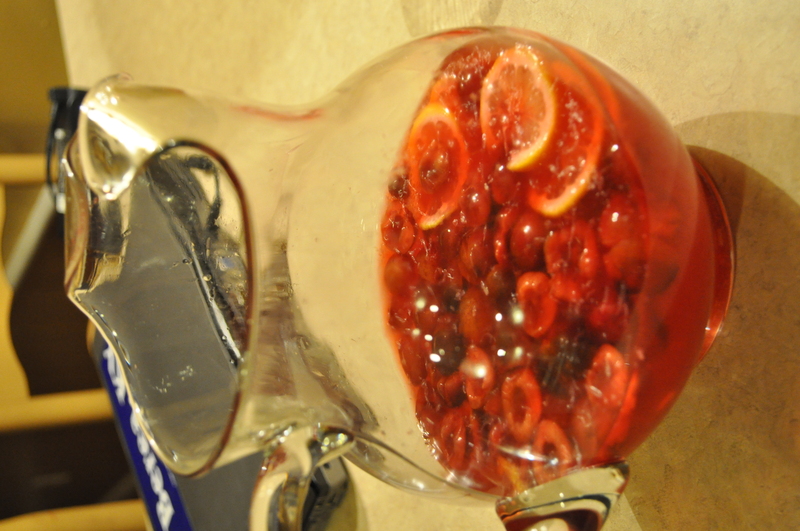 When ready to serve, combine lemon juice, zest, 1 cup of juice off the cherries and the simple syrup in a pitcher. In each glass, pour the lemonade over ice. Garnish with the cherries and a thin slice of lemon. 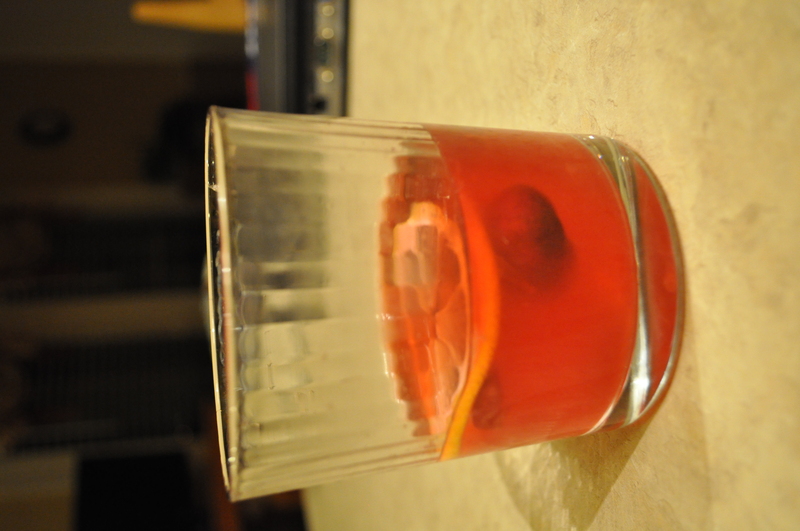 *** I found that there were enough cherries left over to make another pitcher, provided you add a little more bourbon. Alas?? I think that you are most fortunate… all of this lovely lemonade to sip and enjoy while reading a book, or some other sort of thing:) How I’d have loved to shared a glass with you! How I would have loved to have the company! I plan on doing just what you suggested. I have a new book to start- His Excellency by Joseph J. Ellis. It is about George Washington. A friend and I have decided to read about presidents because we know so little. Looks great. I could drink a whole pitcher.